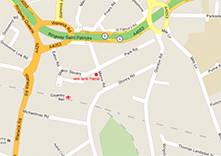 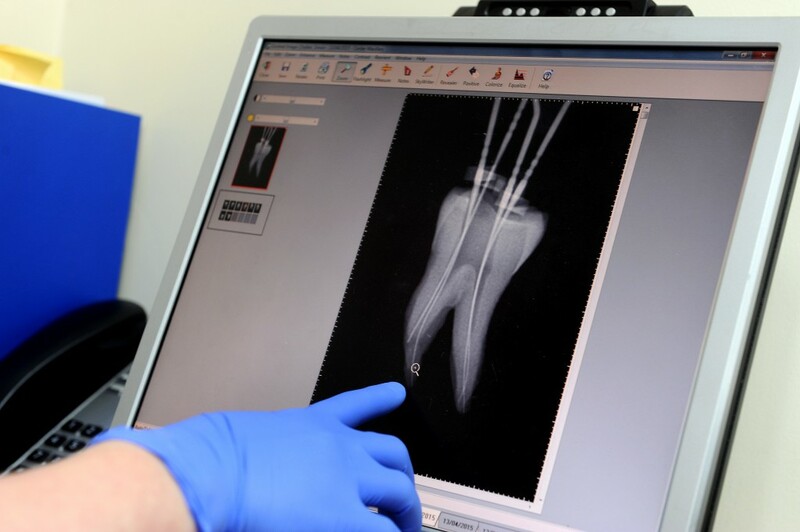 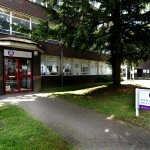 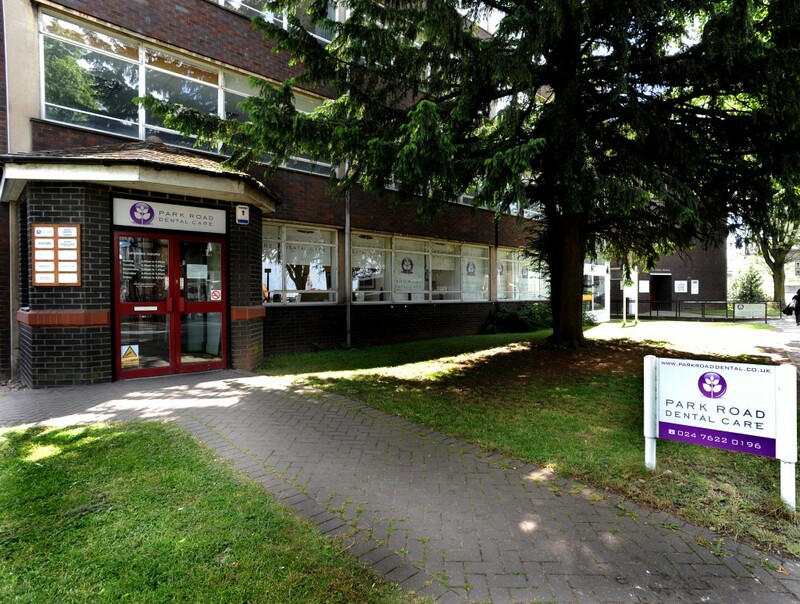 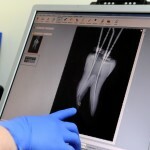 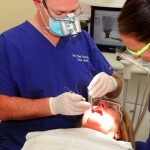 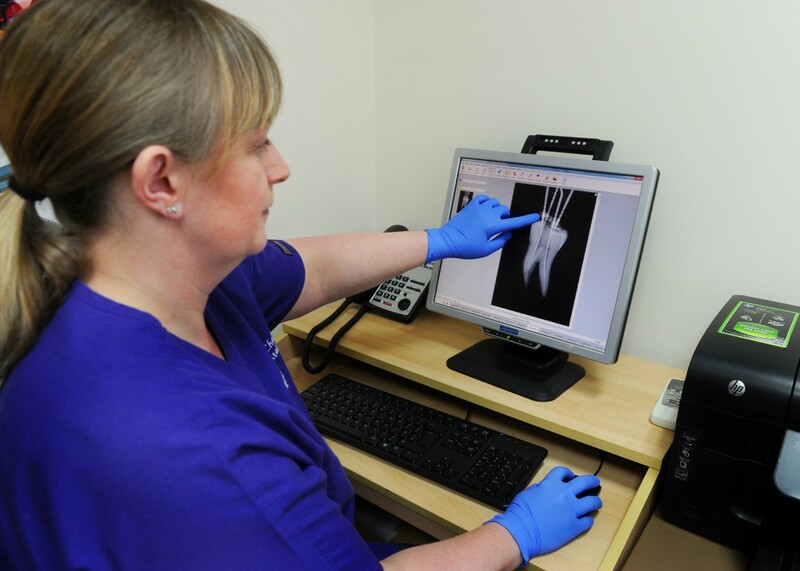 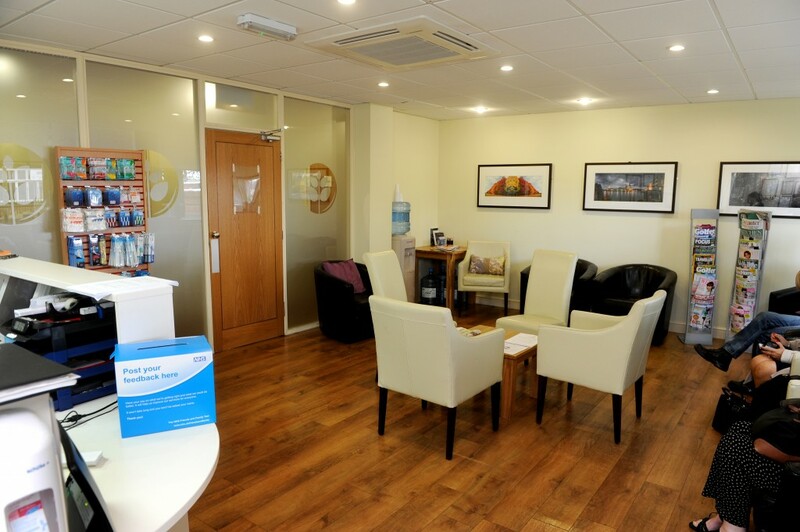 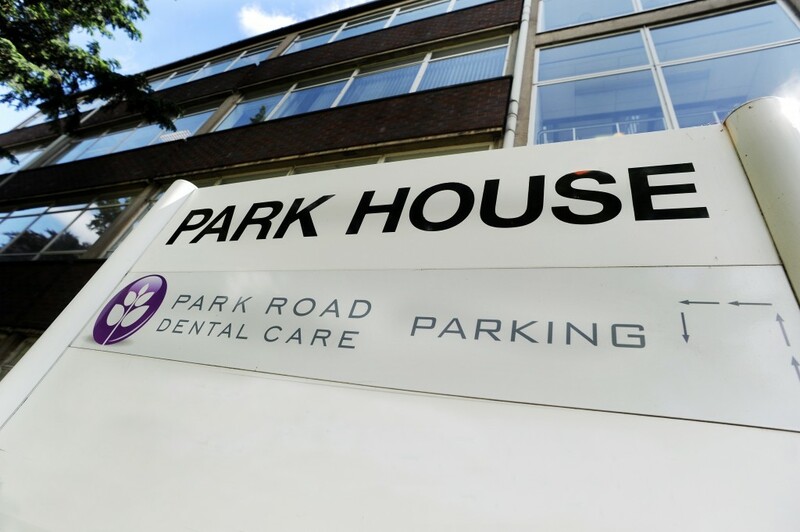 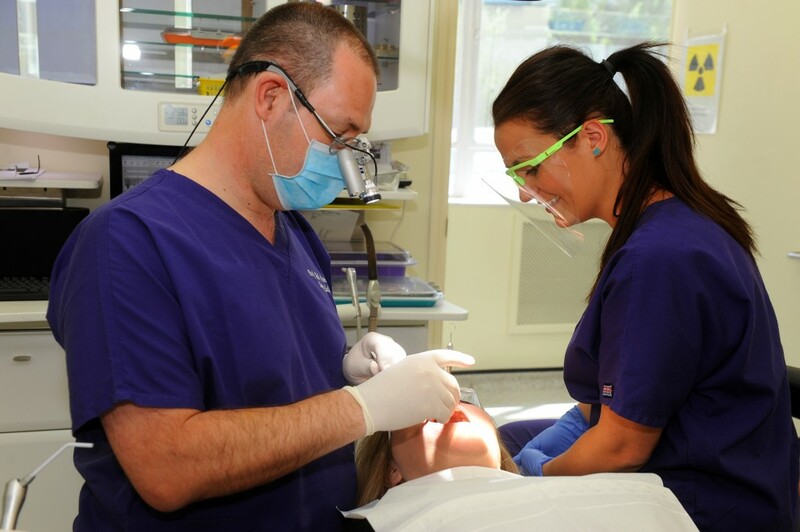 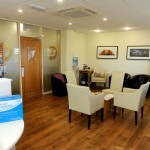 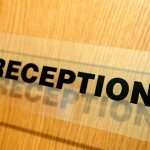 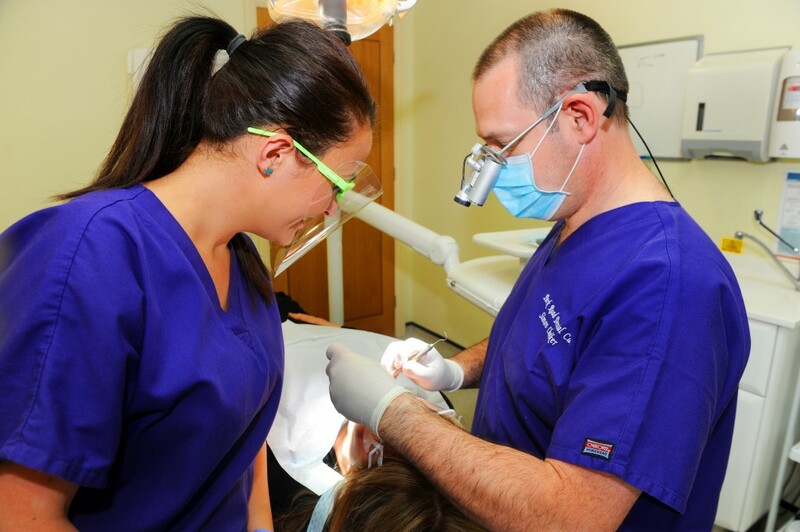 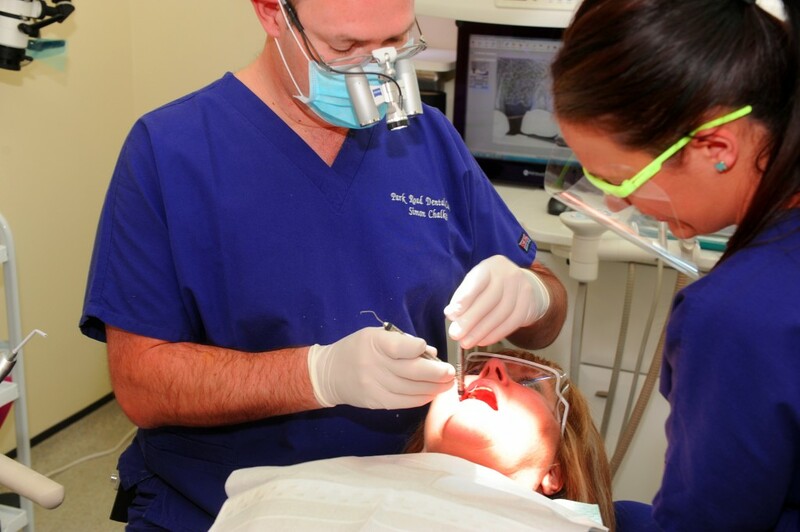 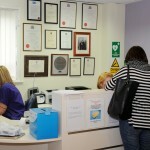 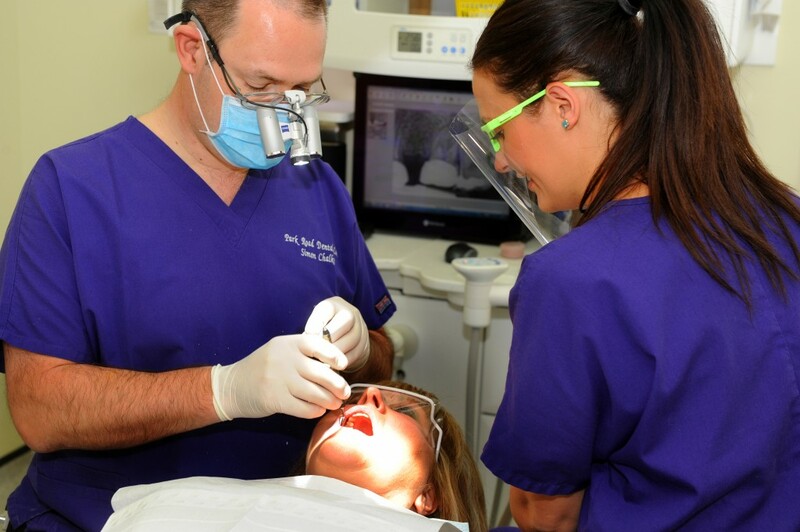 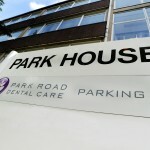 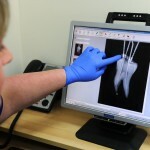 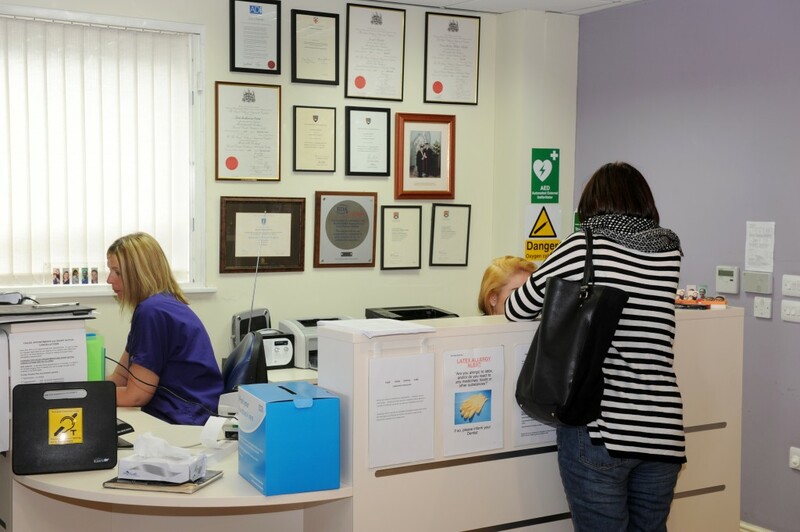 In August 2011, Jeni and Simon moved the practice to Park House and created a state of the art dental surgery with digital x-rays and computerised notes and a fully compliant best practice decontamination room. 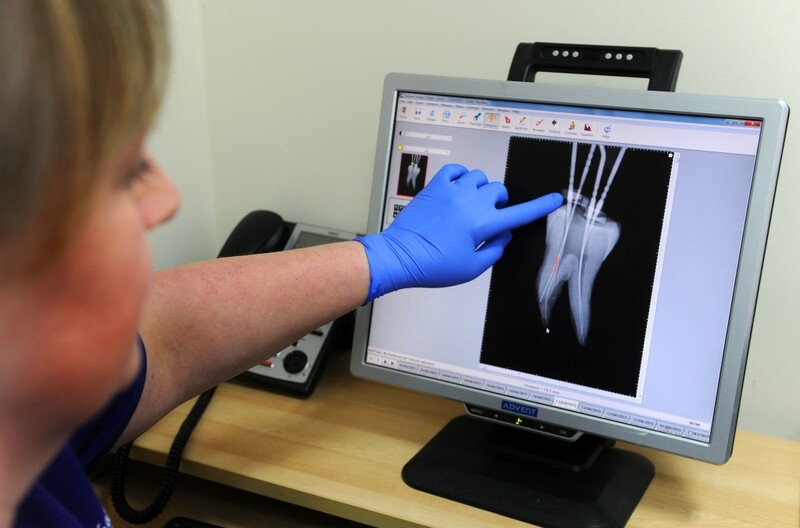 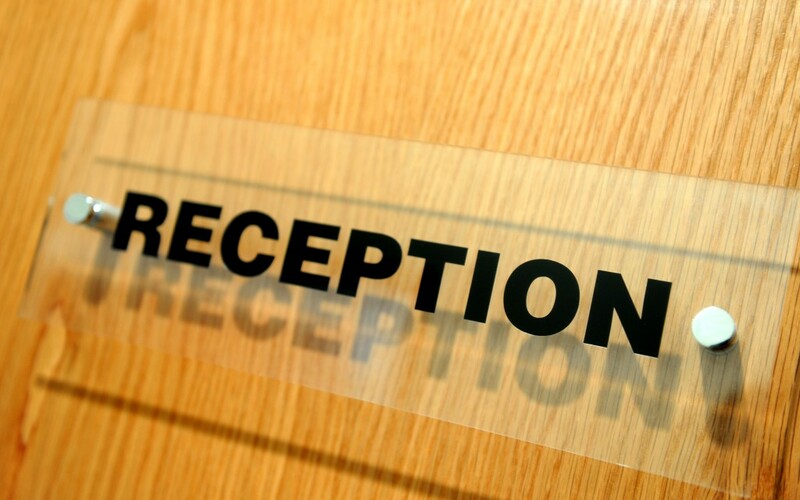 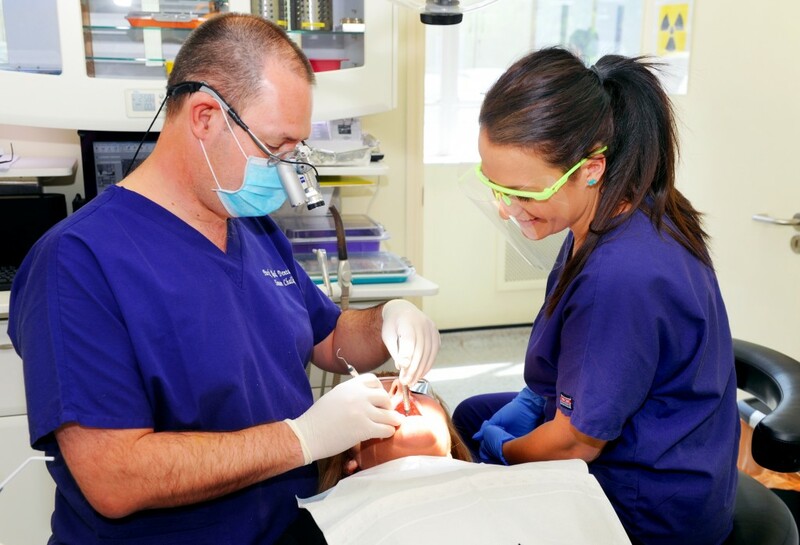 Our aim is to practise evidence based preventative dentistry in an enjoyable, stress free environment of minimal risk with a highly motivated team. 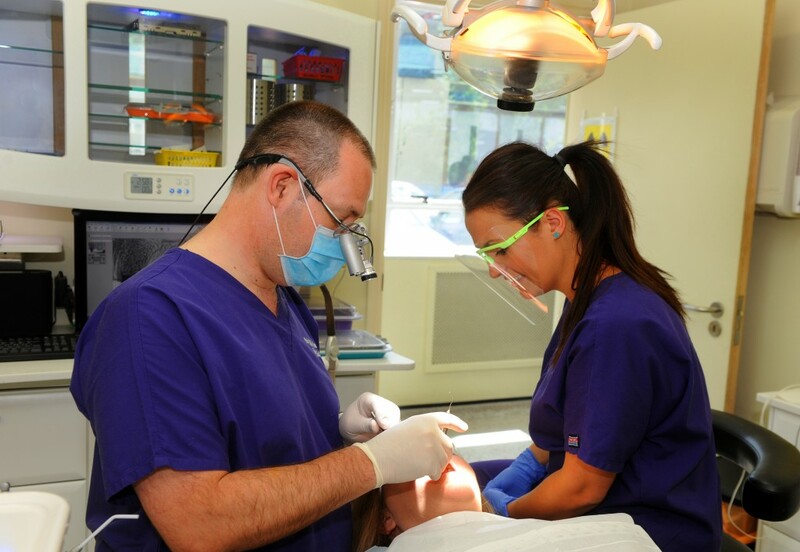 This should mean that patients obtain long lasting suitable treatment with the knowledge to maintain their teeth and associated tissues.